Healthy Eating for the Holidays Webinar - get it now! Healthy Eating for the Holidays Webinar – get it now! 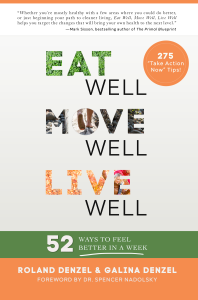 Dear friends, as you know, Roland and I just taught a webinar to our Eat Well Move Well family last week – it was great to share the tips and tricks that help us and our clients stay well, fit and happy throughout the holiday season. To get an idea of some of the holiday nutrition and movement tips we share, you can download and print our simple, four page Slim Holidays Action Plan! The last page of the plan is ideal to stick on your fridge! For those of you still worried about surviving the stress and frantic activities of the next few weeks, we can help.Simple techniques, tricks, and tips make the holidays not only survivable, but thrivable. You can survive the holidays in style, entering 2015 better than ever.Just like in our books and with client, our signature style is to teach you how to thrive without dramatically changing your life.…because no one wants to make big changes when they don’t have to, especially around the holidays! For just $19.00 you will be able to attend the webinar now or whenever you like, learn practical tools to stay lean throughout the holidays, and make this Holiday season healthier and happier than ever! Are you wondering if you can have your cake and eat it too? It’s time to relax and let us take care of the details. 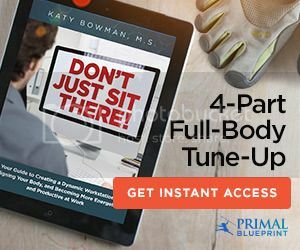 Once you have made the purchase, click on “Return to Eat Well Move Well” – this will take you to a landing page, where you can watch the recording right away or anytime you like! If you have any difficulties, please email us at rdenzel@gmail.com so we can send you the link. Happy Holidays from us – Galina and Roland!